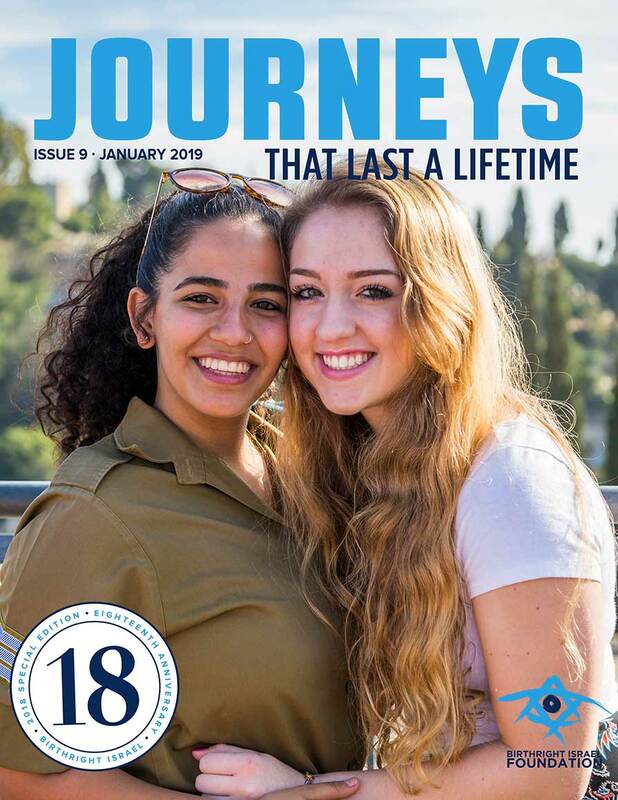 Thanks to the generosity of 35,000 annual donors, numerous philanthropic foundation and Federations, Birthright Israel is a gift. 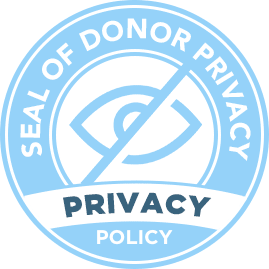 Without the support of our most generous friends this gift would remain a dream out of reach and unrealized. 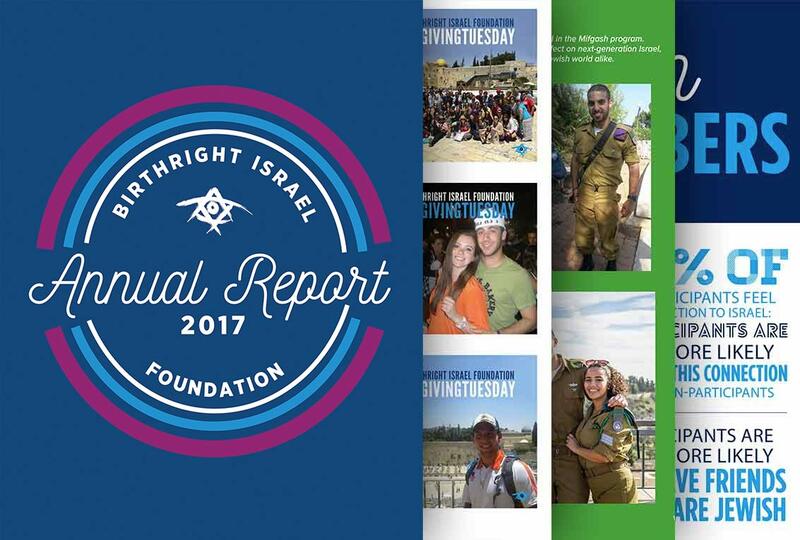 We are so thankful for the support of those that lead the way in providing the gift of Birthright Israel. 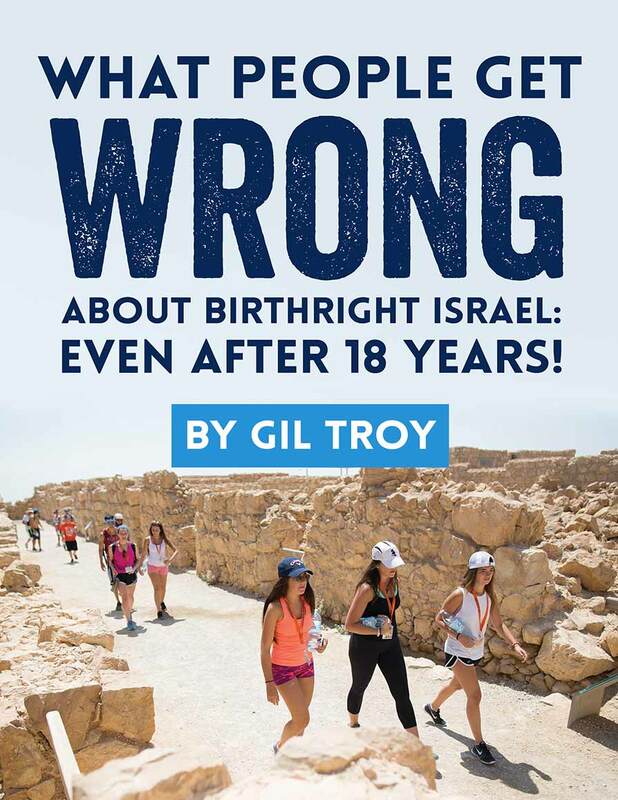 Without Birthright Israel, which has been proven to be the most effective continuity program, there is no Jewish future. The fact that every participant that goes says "it changed my life" is quite an accomplishment. We are grateful for the partnership of Jewish Federations of North America and the generosity of local Jewish Federations for their annual allocation. 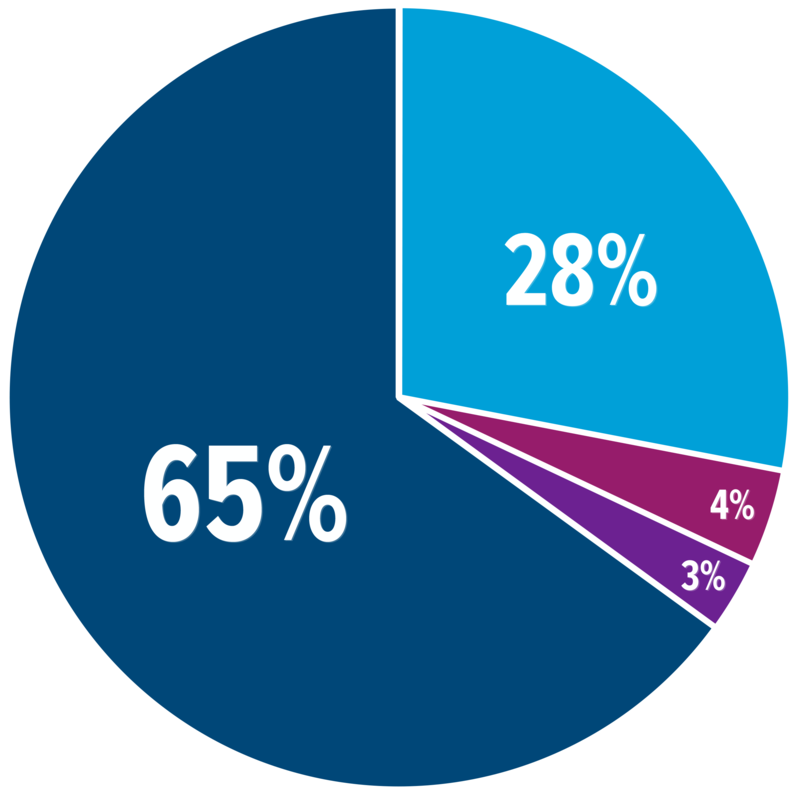 For a complete list of supporting Federations please see pages 36–37 in our Annual Report. 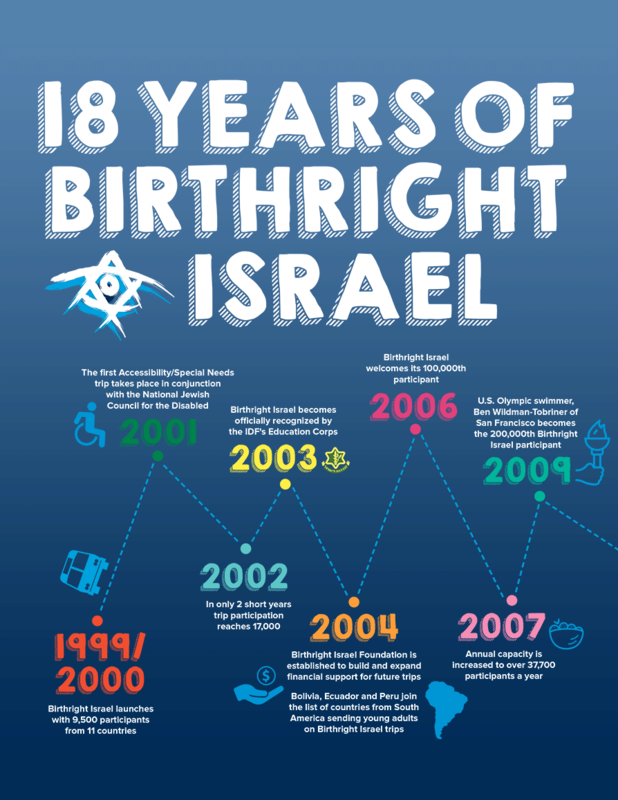 It takes $150 million to provide the gift of Birthright Israel to more than 48,000 participants. The funding chart above is reflective of the 2019 projected budget.